PowderHound: Don’t let the fact this is a sativa-dominant hybrid worry you; it’s pretty mild as far as sativa strains go. Consumers describe PowderHound’s high as motivational and uplifting; perfect for social situations. We recommend enjoying this strain with your chatty cousin before the party gets started! Remedy: Like the name says, Remedy regularly tests 20:1 CBD/THC ratio. This strain is ideal for family members curious about cannabis but have never tried it. 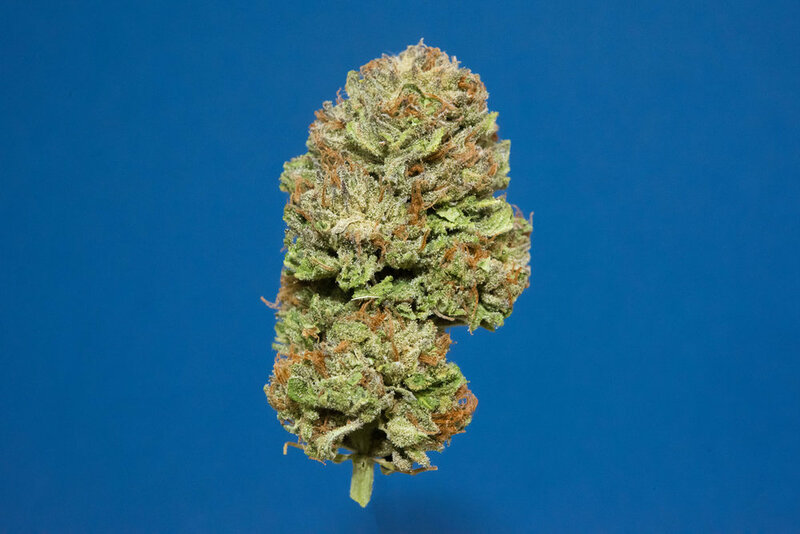 Remedy provides a calm, relaxing high with mild indica-like effects. Even your uptight aunt would take a puff of this strain! Albino Kush: One of our staple indica strains, Albino Kush is a heavy-hitting indica with an earthy taste and a very relaxed, mellow high. This strain is definitely better to wait and enjoy after dinner when you’re nice and full! 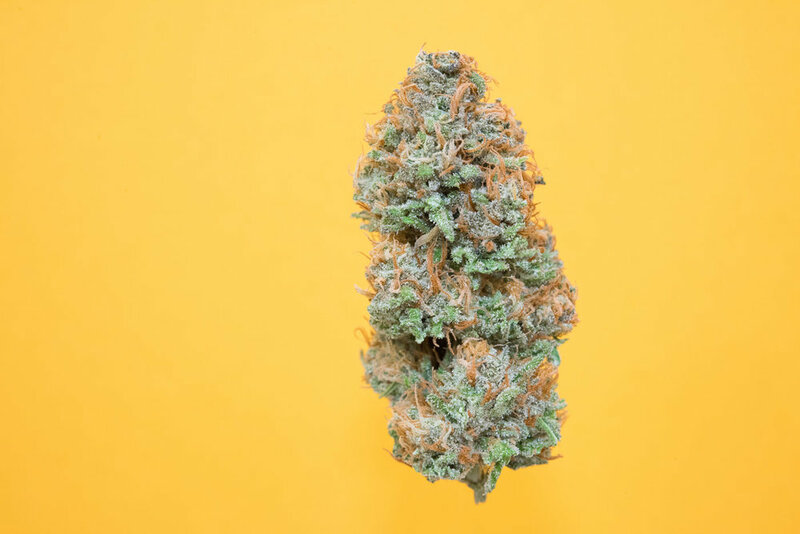 Grandma Anderson’s Cookies: The 2018 DOPE Cup RUNNER-UP for "Best SunGrown Indica Flower," Grandma Anderson’s Cookies are not your average family dessert! This powerful indica regularly tests as 30% THC, so be prepared to zone out on the couch with this one. Another strain you should definitely save for the end of the night! Whether you want a quick pick-me-up before conversation with family, or a nice, relaxing cap to a great meal, Lazy Bee’s best strains for Thanksgiving are sure to not disappoint! Maybe you’ll even get a family member who has never tried cannabis before to indulge, too? Click here for a list of all Lazy Bee’s retailers and to find one near you. We’d love to hear if you try any of these strains on Thanksgiving, or if you have your own favorites, in the comments below.